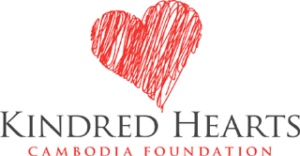 Kindred Hearts Cambodia Foundation provides high quality, affordable medical aid and alleviates poverty in a remote region of Cambodia. Founded in 2011, KHC is governed by a board of directors who desire to enhance the health and well-being of children and their parents in the developing world. In this way, KHC strives to share Christ’s love with the world. 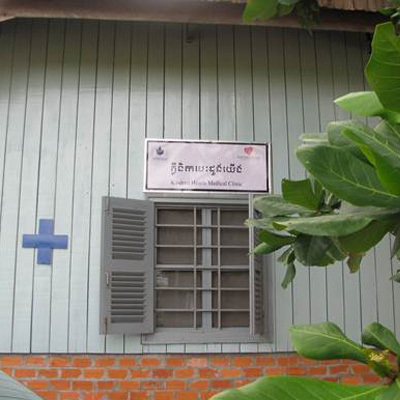 Since its inception in June, 2013, the clinic has seen over 4000 patients! 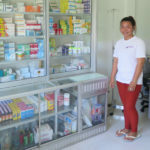 We are so excited and grateful to God that the people of Stung Treng will be given free health care. 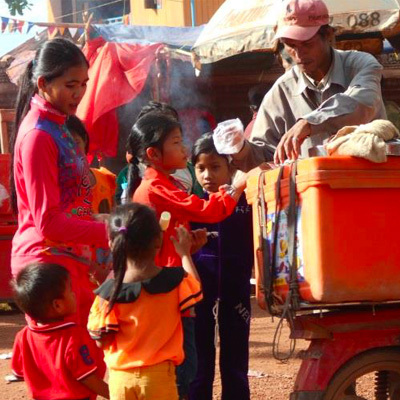 Women and children are the two most vulnerable groups in Cambodia and have extremely limited access to medical care. The most common cause of death in children under 5 years is prematurity, while teenage girls are most often dying from childbirth related causes. KHC is excited to plan the next clinic program! Plans are underway to implement a psychosocial support group for the women and children in the villages surrounding the KHC clinic. The support group will meet weekly to discuss common issues that the women identify as causing stress and anxiety in their lives. The group will use a community based, participatory approach, which means it will be planned and implemented by the women themselves! It is our hope that the psychosocial needs of this population will be positively affected, particularly their overall mental health and well-being!